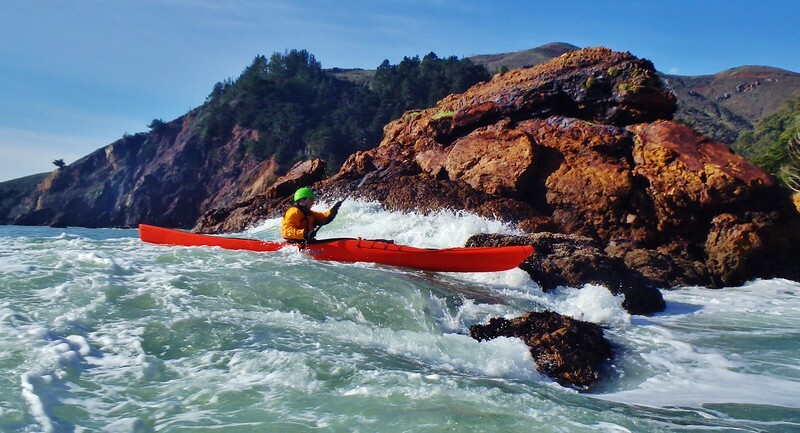 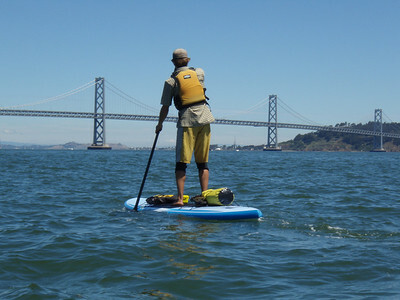 California Canoe & Kayak is northern California's source for all things paddling. 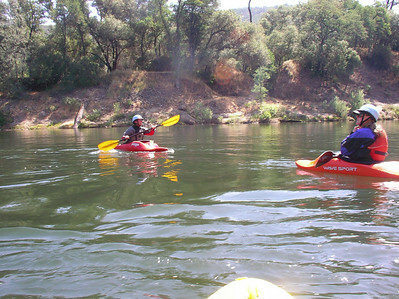 We have 3 retail locations to serve you in addition to 4 teaching locations. 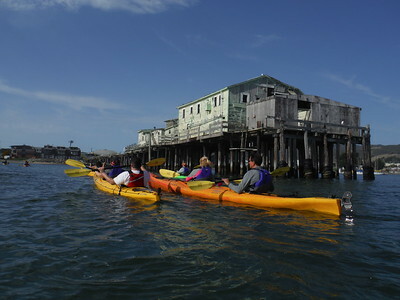 We offer instruction in sea kayaking, recreational kayaking, whitewater kayaking and stand-up-paddleboarding (SUP). 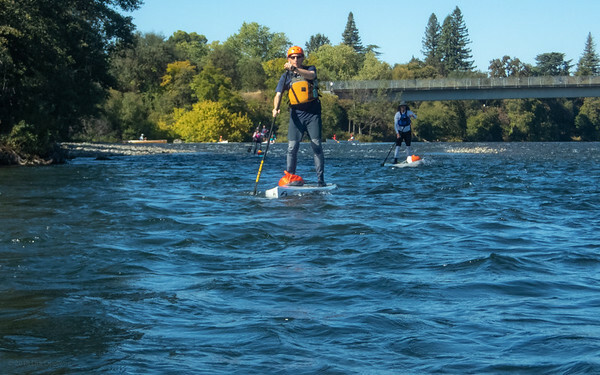 We carry a complete line of kayaks, canoes, and SUPs and all the equipment you'll need to enjoy the water, from paddles to clothing. 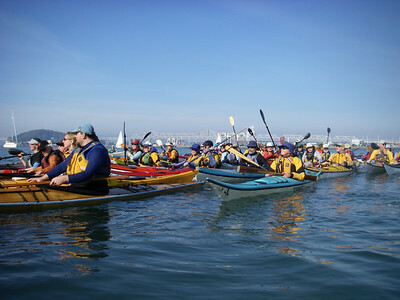 Our staff members are all active paddlers and we strive to get you on the water at whatever level you want.